Searching for rare comic books, trains or collector's items. 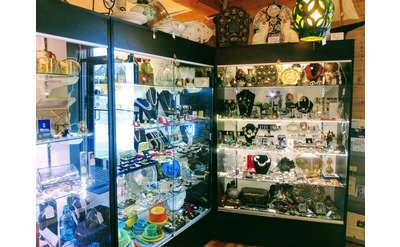 Take advantage of Saratoga Springs hobby shops for all the items and knowledge you need! 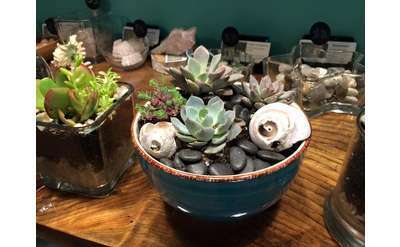 Revibe is a unique health and wellness center in the Saratoga area that provides essential tools for you to change your life for the better. 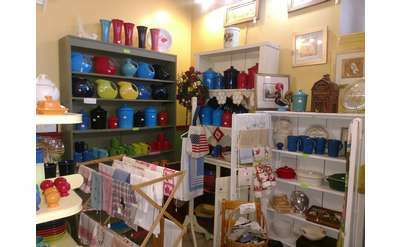 Browse unique and local products and check out the calendar of events with yoga classes and art classes. 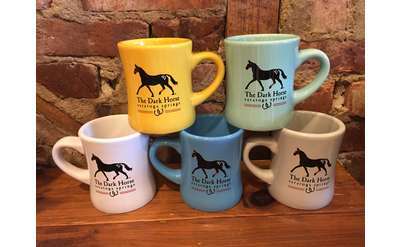 The Dark Horse Mercantile offers high quality merchandise in the heart of Saratoga Springs centered around The Dark Horse. Items seek to inspire racing fans and Saratoga lovers by reminding us anything is possible, even when the odds are against you.